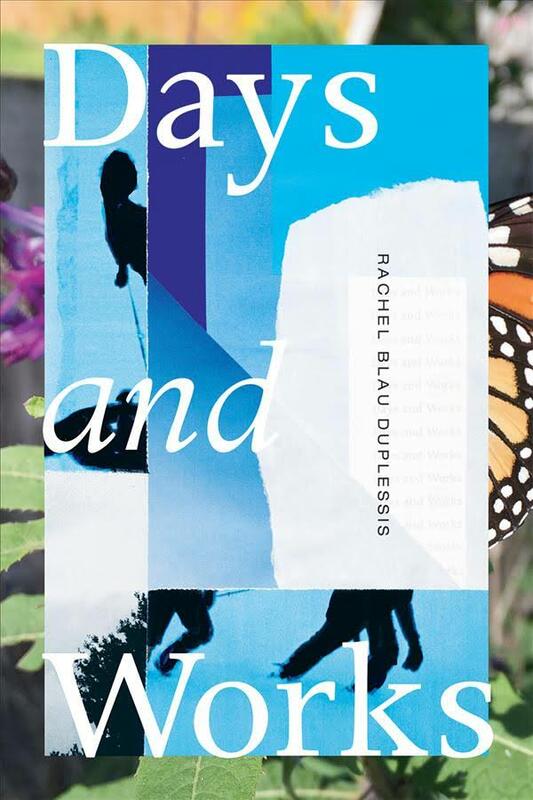 The title of Rachel Blau DuPlessis’s new book is a reversal of Hesiod’s Works and Days, which introduced the character of Pandora to the world. At the front of the book, before even the title page, is the statement ‘We are living in late catapultism’. 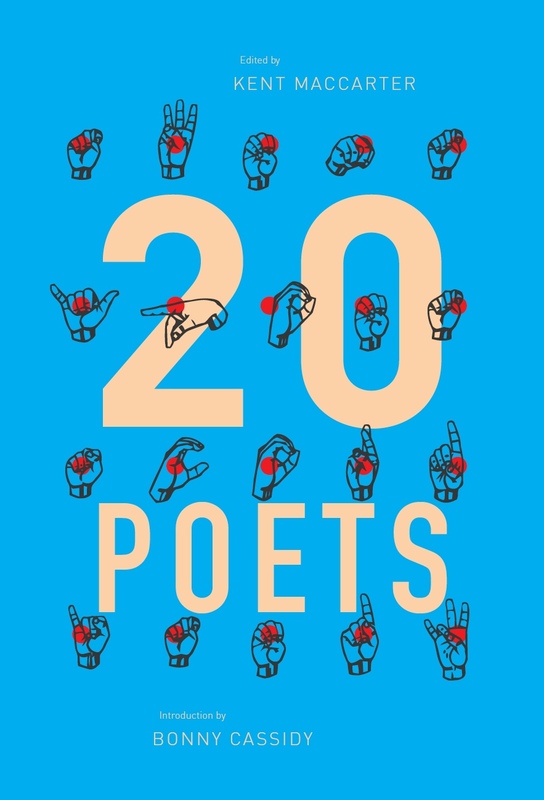 The geographic barriers that can, at times, hinder Australian literature are no longer relevant, and poetry communities around the world must be enlightened by the commanding, demanding and exciting trajectory of contemporary Australian poetics. The publication of these notebooks completes the series that begins with Sidetracks – Notebooks 1976-1991 (Auckland University Press, 1998) and ends with Crankhandle – Notebooks November 2010-June 2012 (Cordite Books, 2015), the latter winning the Victoria Premier’s Literary Award for Poetry 2016. The value of information is in its organisation. 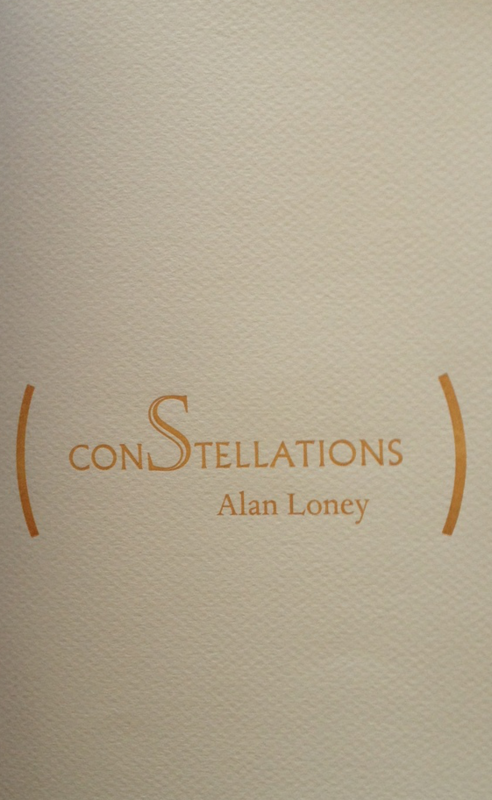 Twin impulses to present and re-present data (words, text, images, worldly phenomena) inform Alan Loney’s recent chapbook conStellations, from work & tumble press. I first met Alan Loney at the University of Pennsylvania in 2004. I was studying there at the time and Alan had been invited as a guest of Robert Creeley at SUNY Buffalo. As part of his American tour Charles Bernstein hosted Alan at Penn, where he gave a reading at the Kelly Writers House and met with students of Charles’ experimental writing class entitled ‘Close Encounters of the Third Kind’. 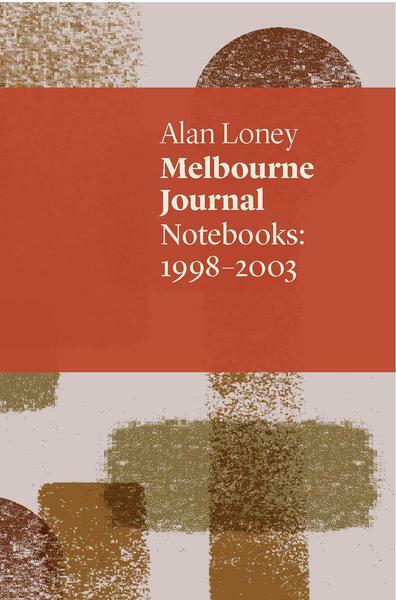 Since moving from New Zealand to Australia back in 2001, Alan Loney has carried on a prolific, internationally recognised career in Melbourne. 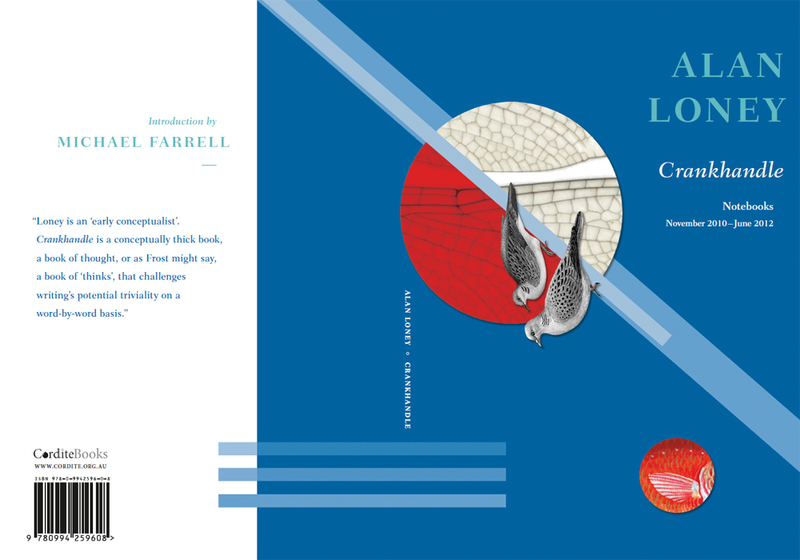 Crankhandle, Loney’s latest published work, follows on from 2014’s chapbook collaboration with Max Gimblett, eMailing flowers to Mondrian, and the books from Five Islands Press, Nowhere To Go (2007) and Fragmenta Nova (2005). 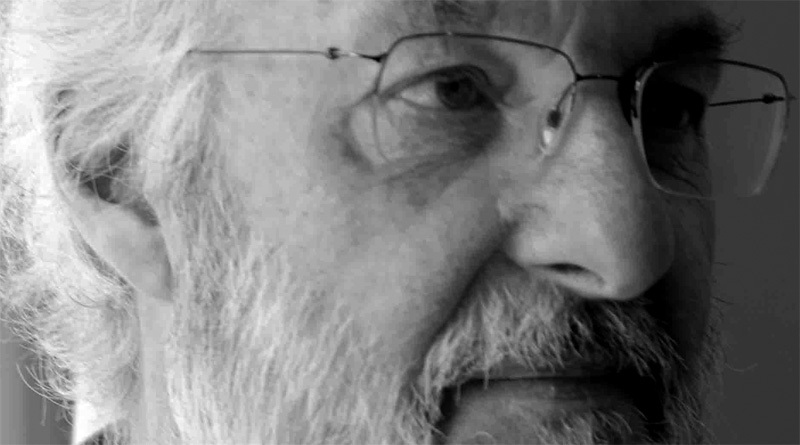 Borrowing his contemporary Laurie Duggan’s term, Loney can be read as a ‘late objectivist’: worrying at that particular American formal legacy, with its attendant philosophical and ethical concerns. 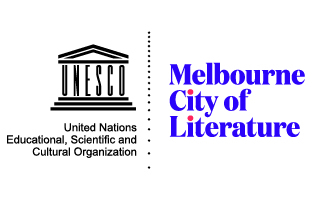 There are challenging layers to Alan Loney and Max Gimblett’s twenty-page poem, eMailing flowers to Mondrian. The first may appear self-indulgent, the second impenetrable, and the third overly personal; but, taken as a whole and meditated upon, this aesthetically pleasing saddle-stapled book turns out to be a cunning memoir.